Market Source Real Estate very proud to be supporting Best Friends Animal Socity throughout 2018. Every time we sell a home in 2018, we are making a donation to Best Friends. After all, they are our next door neighbors at our new office! 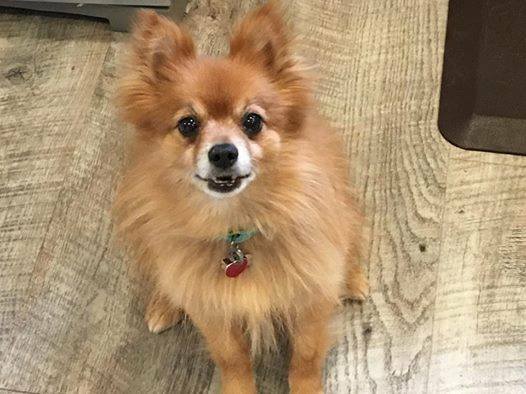 We’re raising money to help end the killing of pets in America’s shelters. And we plan on having a lot of fun doing it! 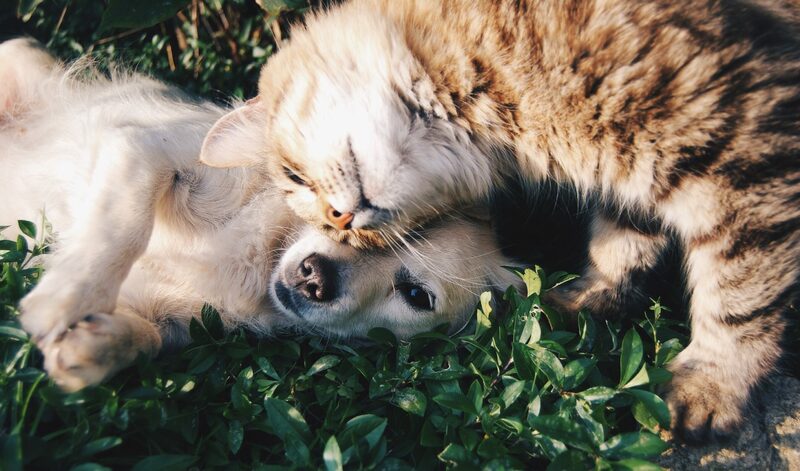 Did you know that every day, more than 4,100 dogs and cats are killed in America’s shelters simply because they don’t have safe places to call home? We think that number should be zero. This year, we’re also participating in Strut Your Mutt, as a sponsor with both a team and also a booth at the event! Want to participate? We need your help, too. You can support Best Friends by making a donation to our team page HERE. It will help homeless pets and will support their efforts here in Salt Lake City and their animial reffuge in central Utah. During the Strut Your Mutt festival, we will be hosting a doggie PHOTO BOOTH at our tent where you can get a great professional photo, and postcard sized print for free at the event. We have a lot of costumes for your dog, just in time for halloween! It will be fun and free! 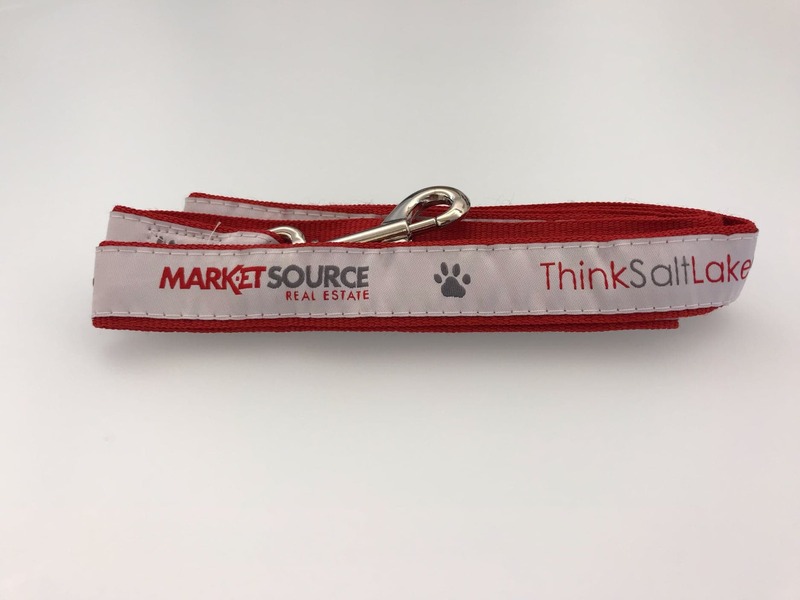 Get your FREE Market Source Leash! This cause means so much to us and we are grateful for your help. Together, we can Save Them All and reduce the number of homeless pets to zero. *While supplies last. 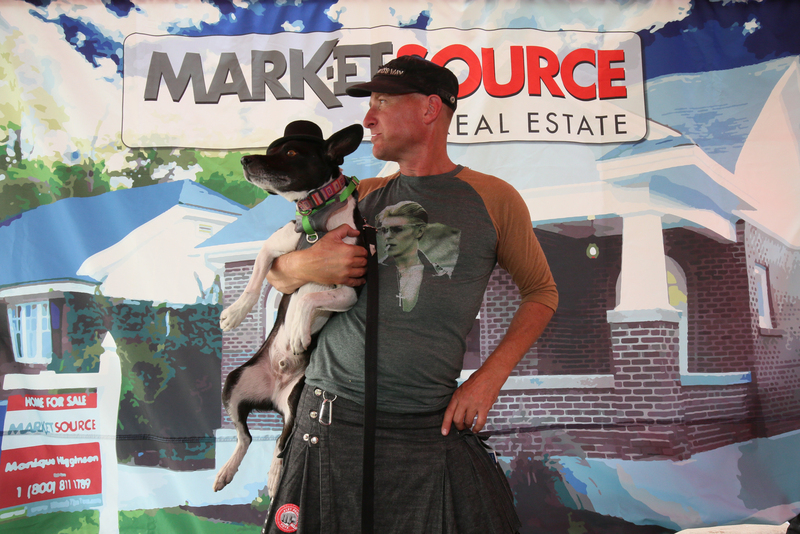 You must pick up your leash in person at the Market Source booth at Strut Your Mutt with proof of $15 minimum donation.